Similar to 100PD except designed for lighter weight doors. 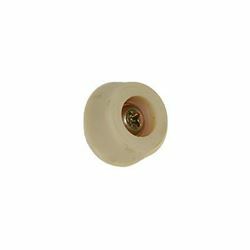 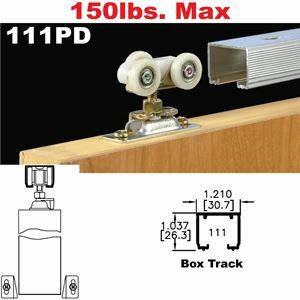 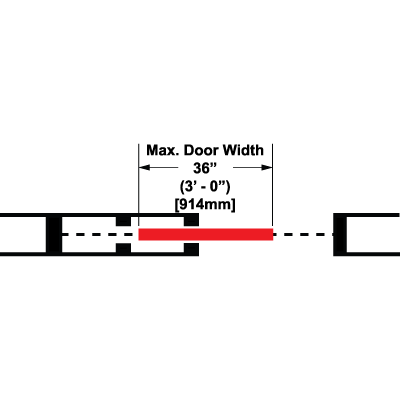 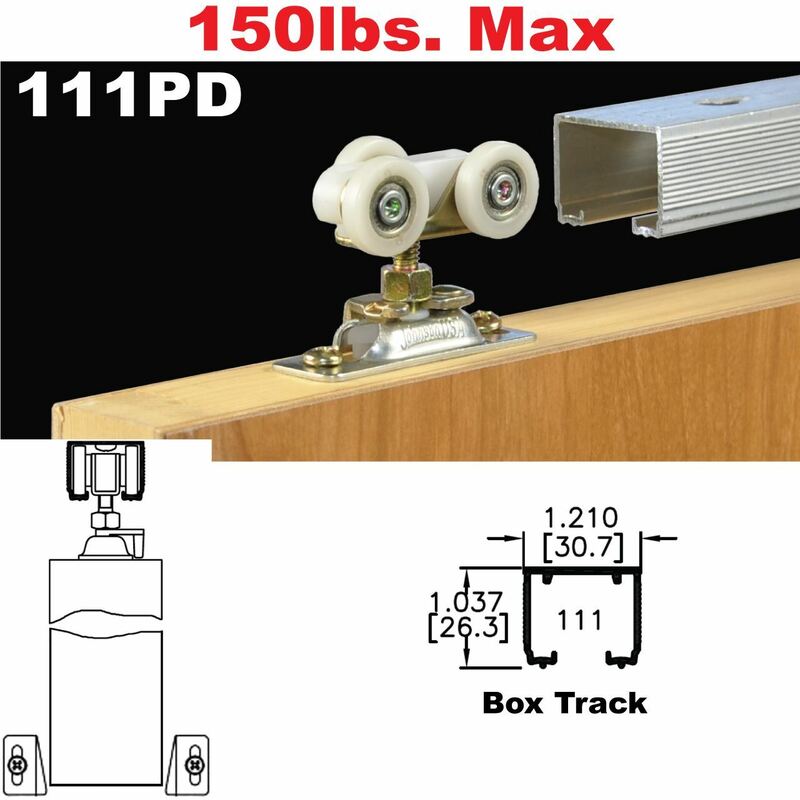 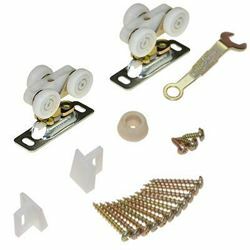 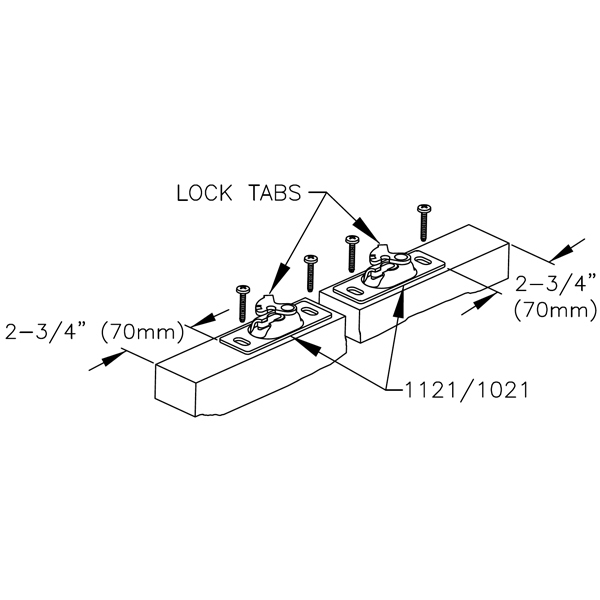 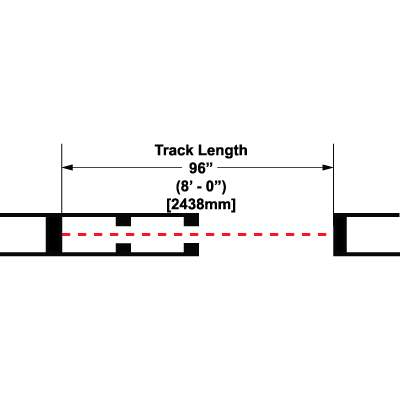 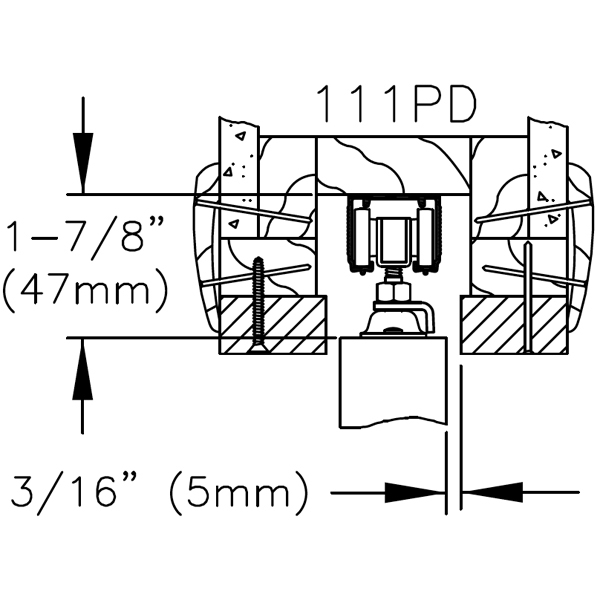 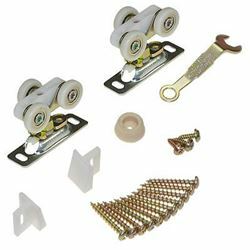 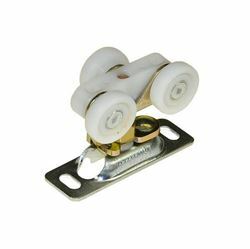 A versatile single track system designed and packed primarily for "on-the-job" construction of pocket doors, but also usable in combination with itself or other Johnson series tracks for special installations of sliding doors. 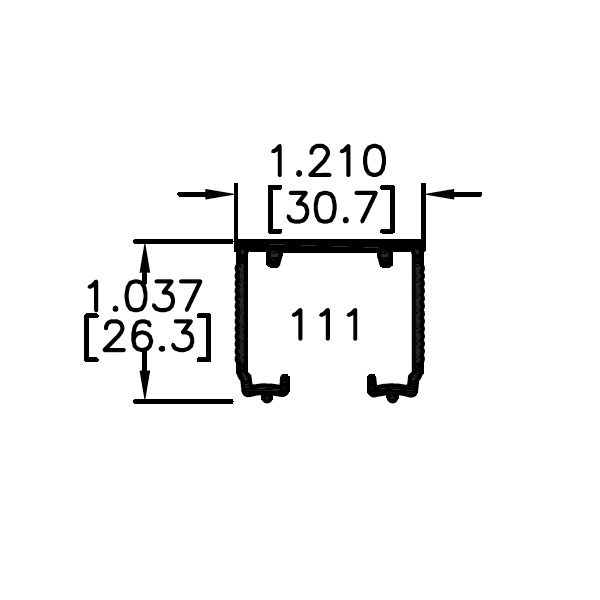 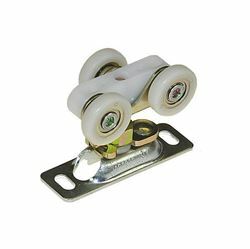 Aluminum track with convex rails, jump proof three wheel hangers. 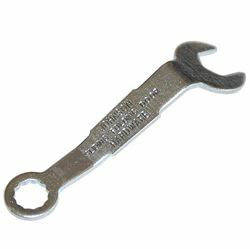 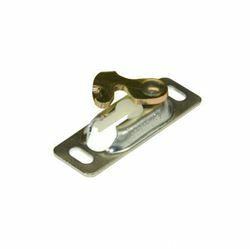 Heavy gauge steel components are zinc plated for a quality appearance. 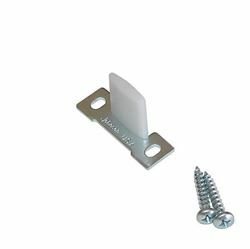 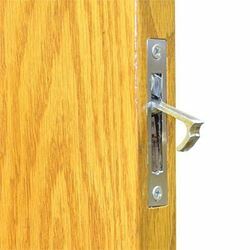 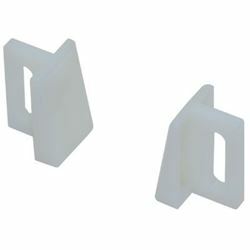 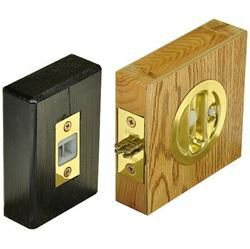 Components are available in bulk for fabricators, as are fixtures for assembly of pocket door frames.